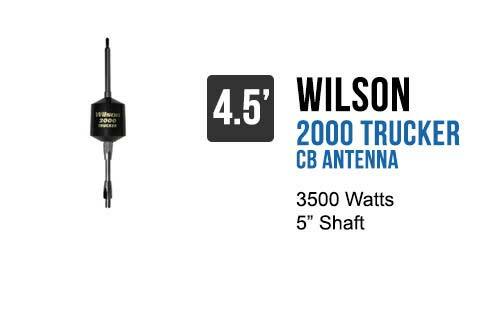 30 feet of high quality Belden coax cable designed specifically for semi truck installations with the antenna mounted to the rear of the cab. 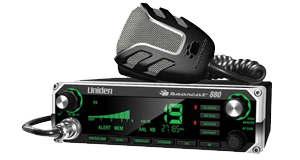 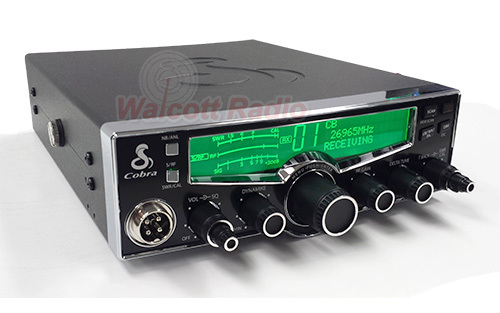 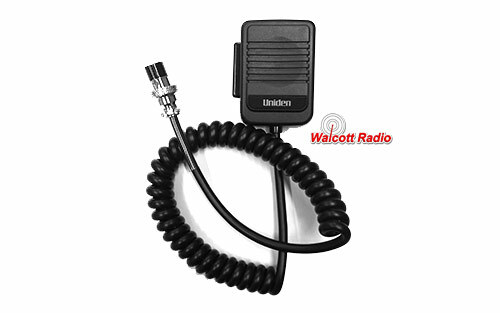 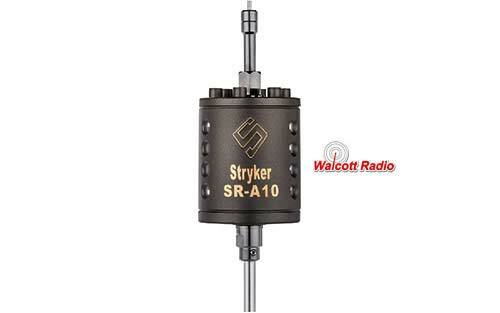 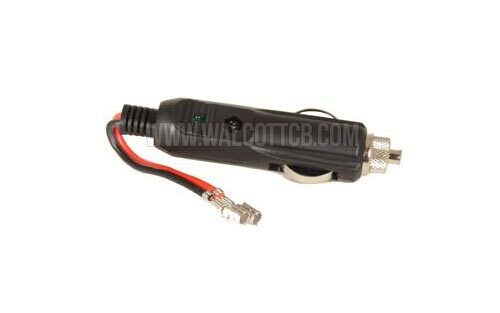 With the 188XN13 routing coax in a vehicle has never been easier. 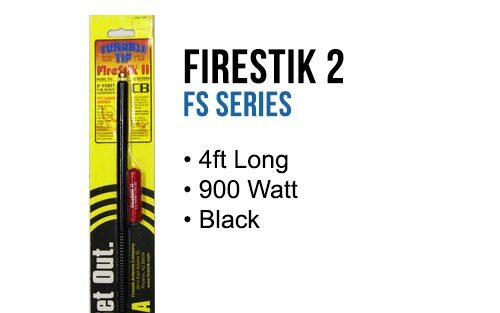 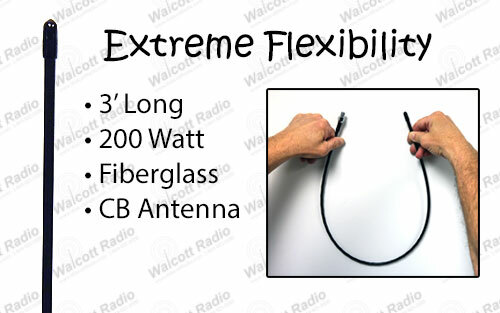 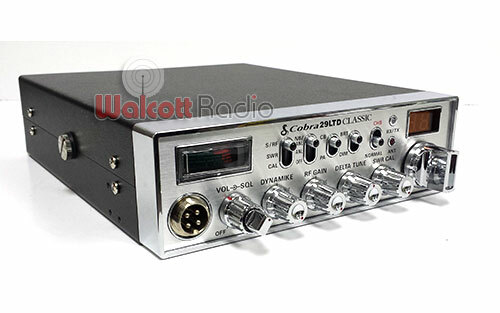 You can route this 18' coax cable without one of the PL-259's installed, allowing you to pull the coax through tighter spaces without having to cut off the end and re-solder the connection. 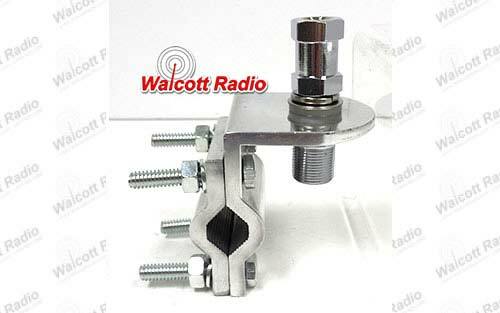 *DOUBLE GROOVE* For extra grip on mirror / pipe / bar mounting. 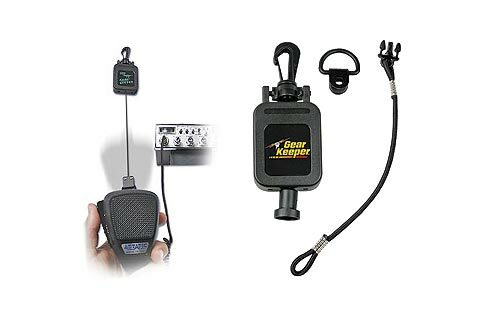 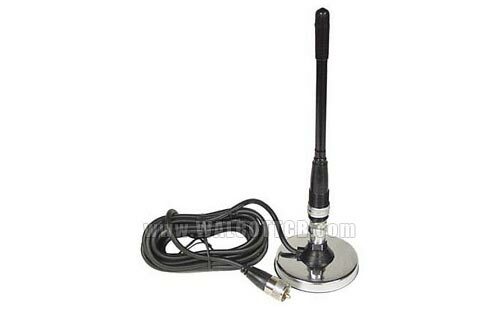 High quality 4-bolt aluminum CB antenna mount designed for mounting on almost any surface. 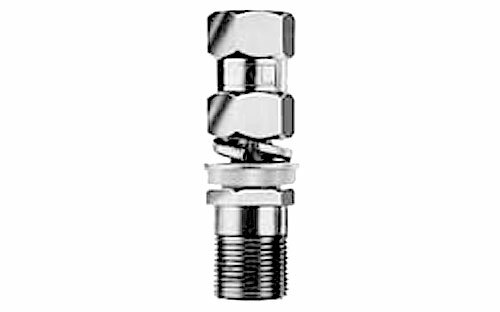 This CB antenna mount mount can be used on metal tubing, piping, vehicle mirror arms, roll cages, etc. 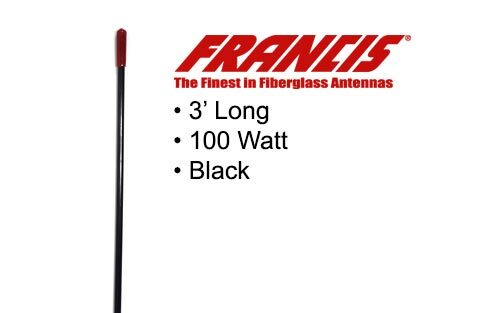 The high quality antenna stud included with this mount can support antennas up to 6' tall. 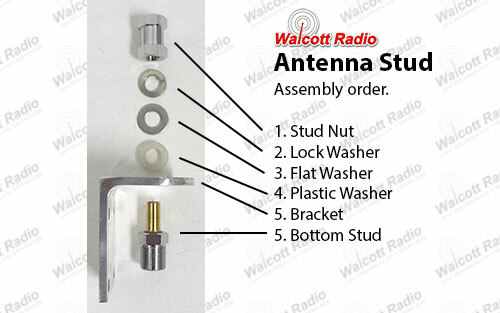 Constructed of high quality nickel plated brass, we have done extensive testing to make sure this mount and stud will hold up, and our testing has found this bracket to work with any antenna we sell without fail.